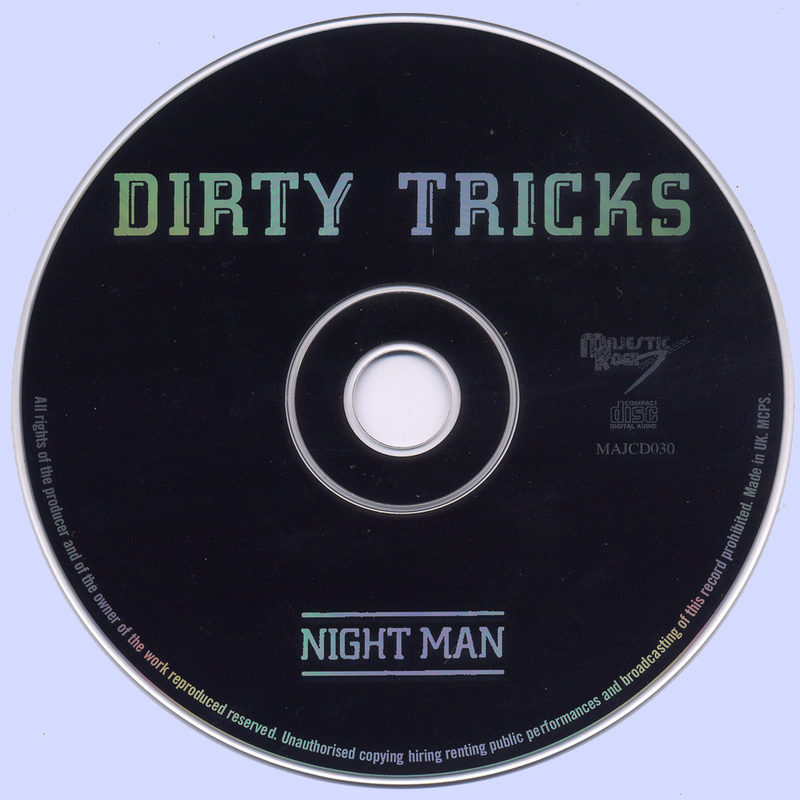 1976's Night Man was a worthy successor to the band's debut album. 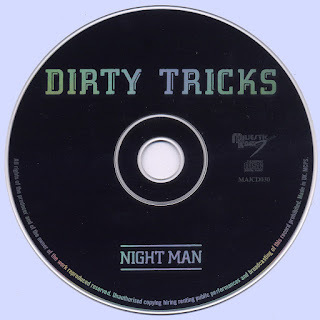 By this time, the USA was starting to take notice of this brash, enthusiastic and exciting young hard rock band and, on the strength of the Night Man album, shows were booked in America. 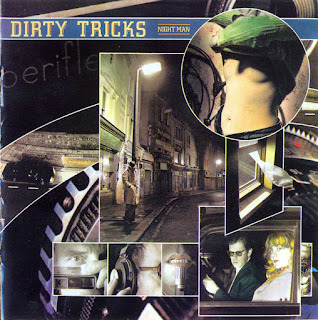 A selection of tracks from this trip are included here, along with a single b-side and two US re-recordings of tracks from the Dirty Tricks debut album. as the bonus tracks on this release ably show.